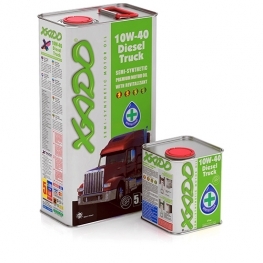 Motor Semi-Synthetic oils. 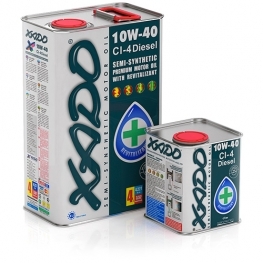 Better semi-synthetic motor oil XADO. 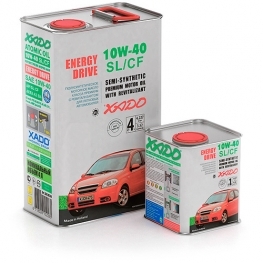 Semi-synthetic motor oils are the best semi-synthetic oils with performance level exceeding high operational requirements to passenger vehicles set by manufacturers. The highest level of engine operation reliability is provided due to patented formula of atomic Revitalizant®, which is a part of these oils. 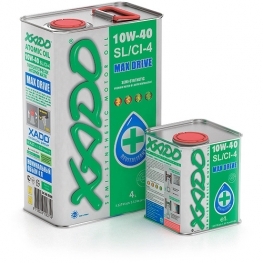 Buy XADO semi-synthetic motor oils retails and wholesale in our e-store at the most attractive prices!